One of my favorite web series is returning (Between Women). They have had all their fans on the edge about the release date. Well today all of us jumped for joy to know Season 4 Episode 1 will be premiering December 25th. Yes, their gifting us this Christmas! I've been a fan since season 1 and I loved seen me the cast & crew putting their blood, sweat and tears into production. BETWEEN WOMEN I've missed you and I can't wait to see what's in store for season 4. You all have grown so much and I'm proud of you all. 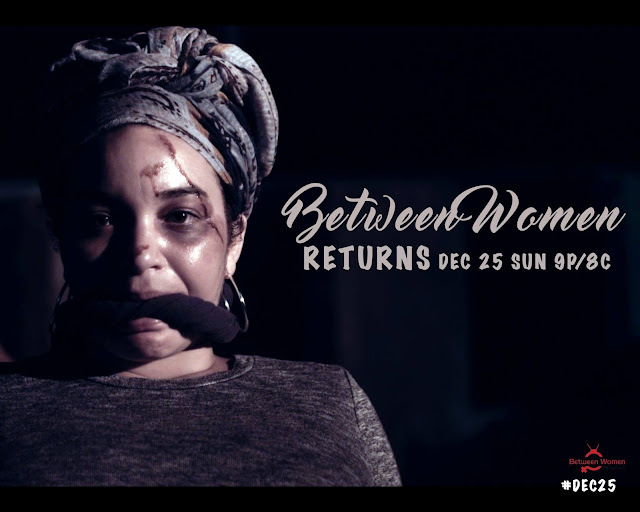 Episodes will be available for purchase on YouTube for $1.99 or you can buy your monthly subscription on betweenwomentv.com for $6.99.